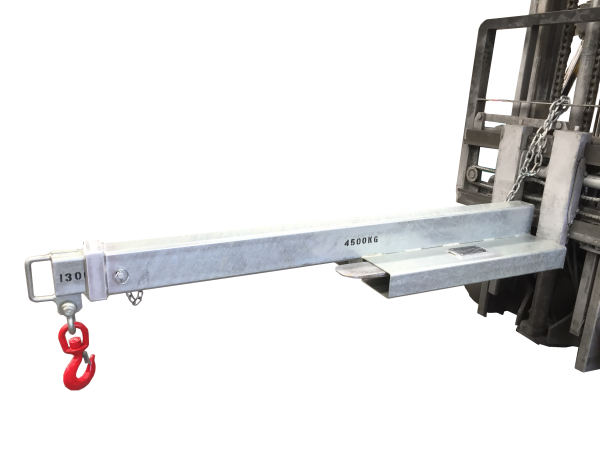 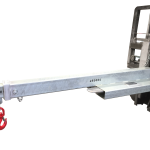 The DHE-ERJL 4.5 Low Profile Forklift Jib is an affordable general-purpose jib. 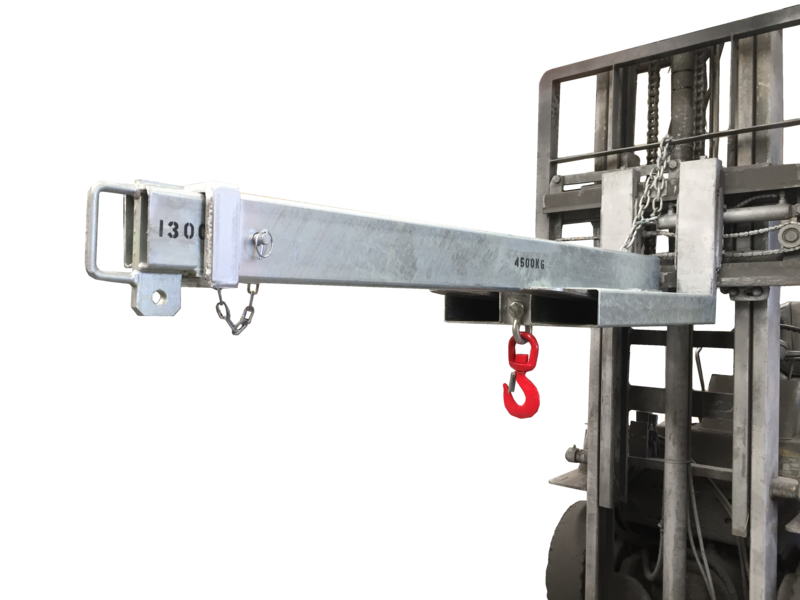 It has a low-profile design, with a 3.4 metre reach when fully extended, allowing for long reach lifts. 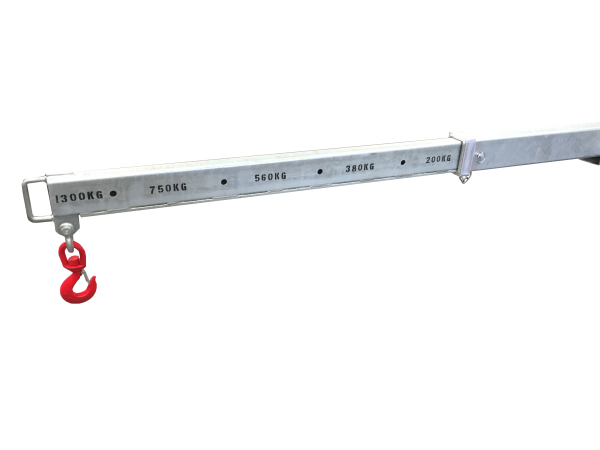 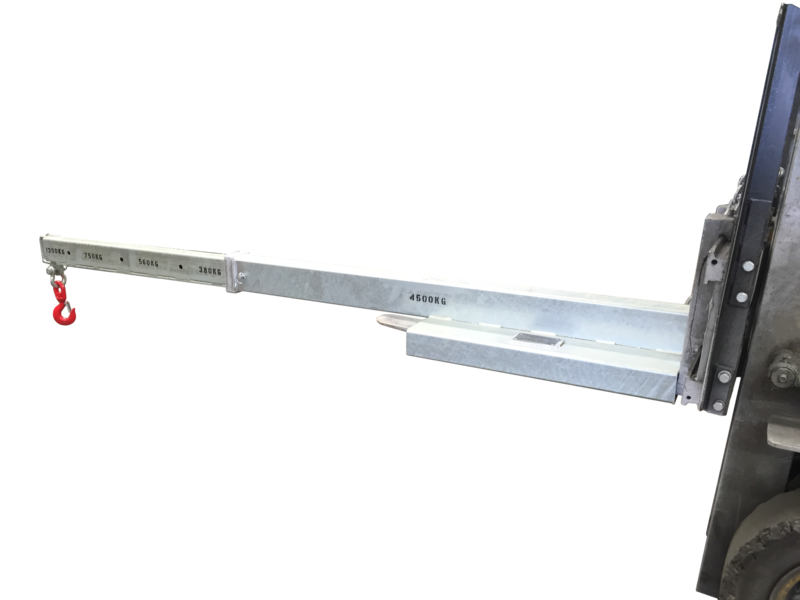 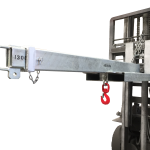 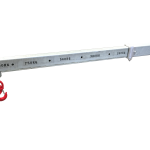 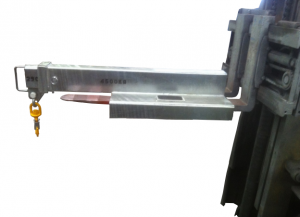 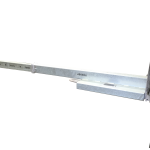 The jibs overall length when retracted is 2.0 metres. 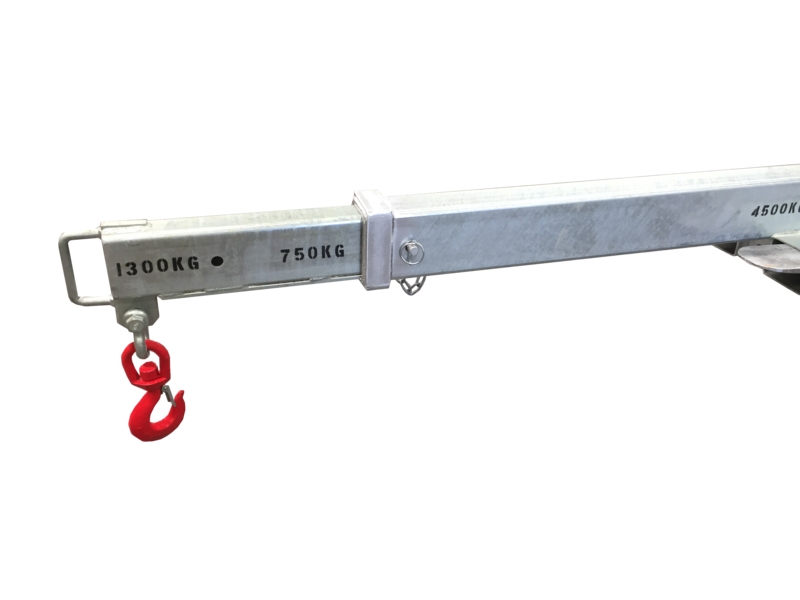 – The standard finish on this unit is Zinc plated. 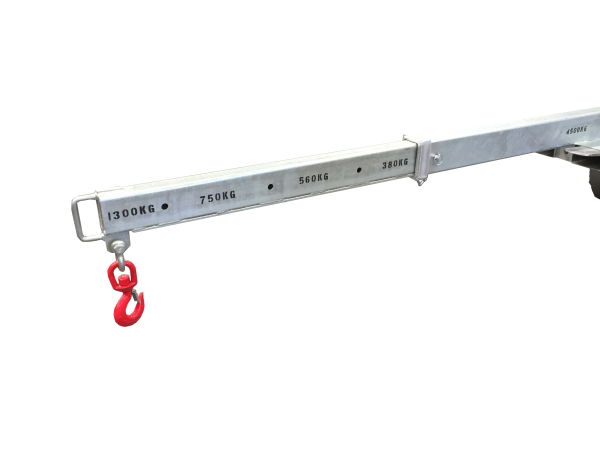 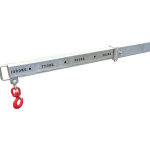 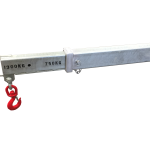 – Supplied with Hook and Shackle.